Remembers Lenny Villa, Maureen Hultman, and Cochise-Beebom. 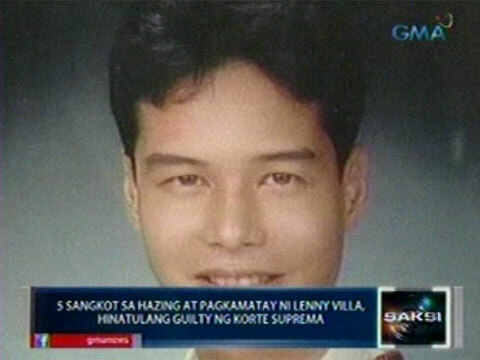 Lenny Villa died from hazing while being initiated into the Aquila Legis fraternity. 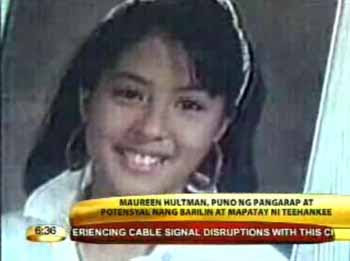 Maureen Hultman was 16 years old when she was shot by Claudio Teehankee, Jr. She died 97 days later. 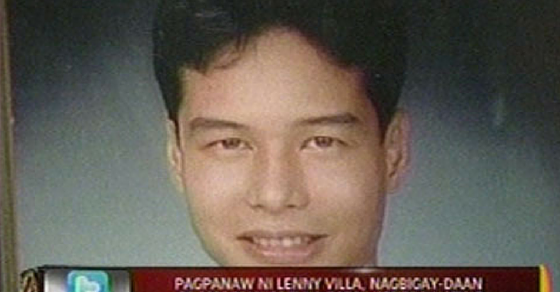 Ernesto “Cochise” Bernabe and Ana Lourdes “Beebom” Castaños were victims of a gruesome double murder that rocked Philippine news in the early 90s.